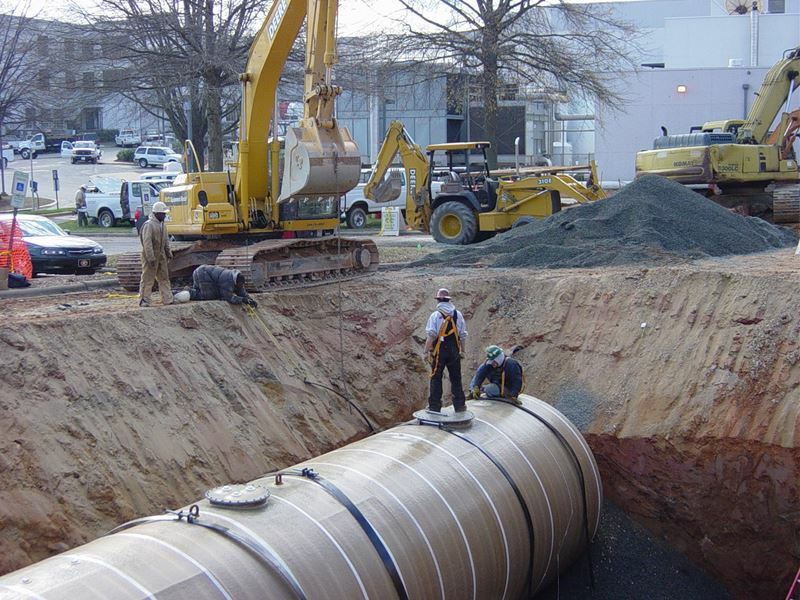 Selecting a fuel tank for an underground installation will probably have you looking at either an all-fiberglass tank, or a carbon steel tank. If you like the strength and durability of steel, there are several choices that can provide the necessary leak monitoring and leak containment, as well as the corrosion-protection so critical to these installations. Here are your choices for the best steel tank designs offered by the Steel Tank Institute and its licensed fabricators.